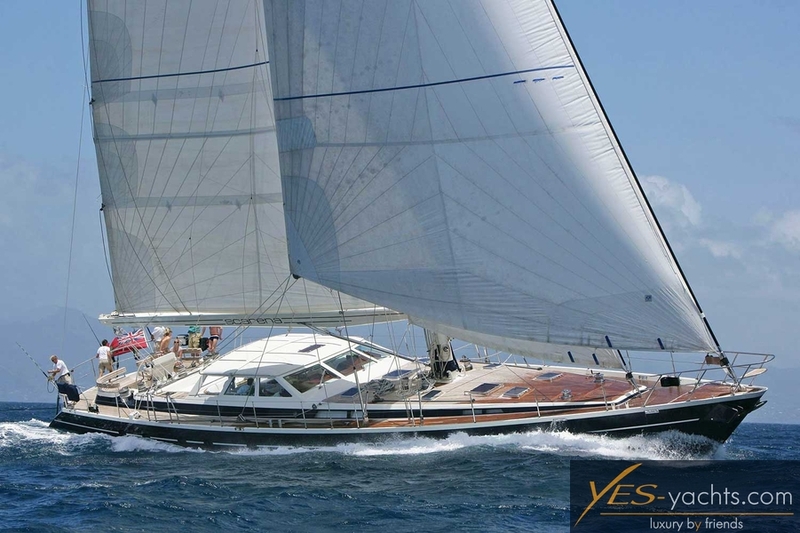 This Jongert 2900M for sale is a yacht built by one of the Dutch most traditional shipyards, with highest quality standards and she is also one of the safest and most comfortable cruising yachts of her size. Built for an experienced sailor with the best materials chosen, incorporates a host of cleverly-engineered design features and has a large extra-list. The modern-styled aluminum superstructure and steel hull make the difference of this Cruiser. An aluminum tapered mast and park avenue boom give her powerful sailing performance, backed by a strong Mercedes MTU engine. She features a clever and very practical deck layout. The aft sailing cockpit has an excellent view over the deck house and is particularly well-designed and equipped. Between the two cockpits stands an appealing sun-bathing area. The spacious center cockpit forward with navigation area has a hardtop integrated above the deck house, which slides by a push of a button to the stern to shade and protect the entire seating area. The cockpit can be either be completely enclosed, or with an additional sun canopy. 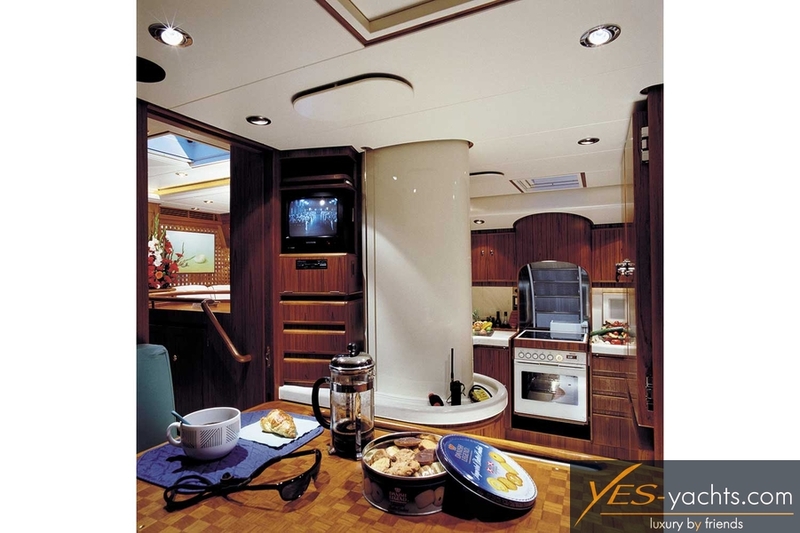 The whole spacious cockpit and aft deck can be transformed into an airy leisure area. An ample space for dinghy storage with dive compressor and equipment etc is provided by the extra-large aft garage. 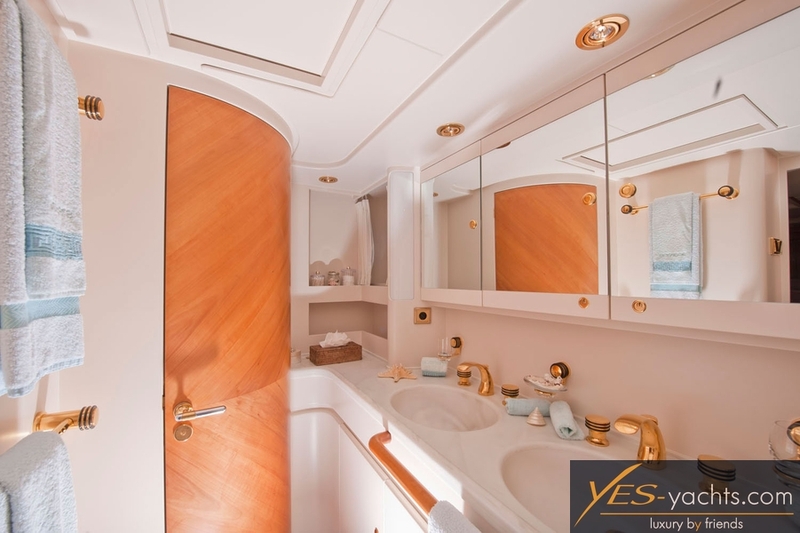 Below deck, her elegant and generous interior includes a saloon amidships with a spacious dining area, a luxurious master stateroom with underwater panoramic window in the aft and three comfortable guest cabins – all with en-suite bathroom. In contrast to the salon with lavish teak woodwork, the cabins are finished with high class Elderberry wood. The completely separated crew area for up to 4 crew is located in front of the salon. She has a lot of impressive details to present in order to maximize the comfort of guests aboard, such as a special noise/heat/vibration insulation, dry exhaust on the main engine and so both generators are operating in silence. The air intake for ship ventilation is in the mast for dry and clean air. 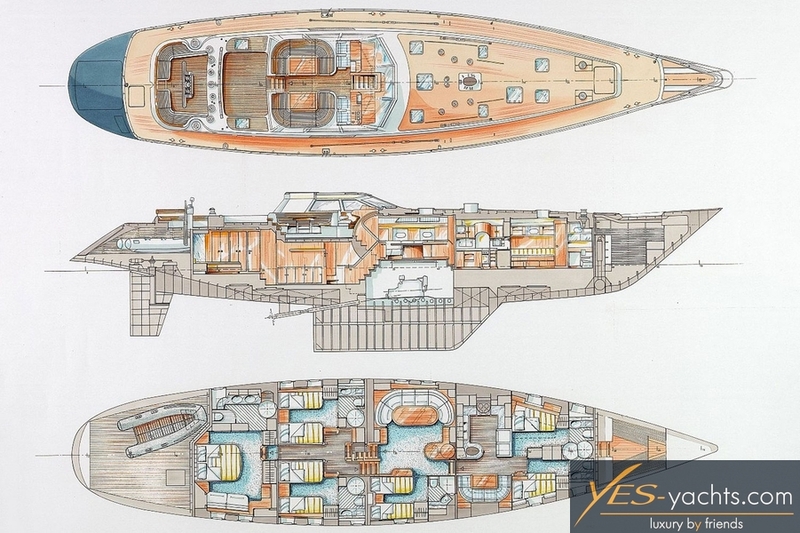 This vessel is a remarkable example of immaculate construction standards and good design. She’s one of the sleekest Jongerts ever built due to her tall cutter rig and her low-profile deck house. 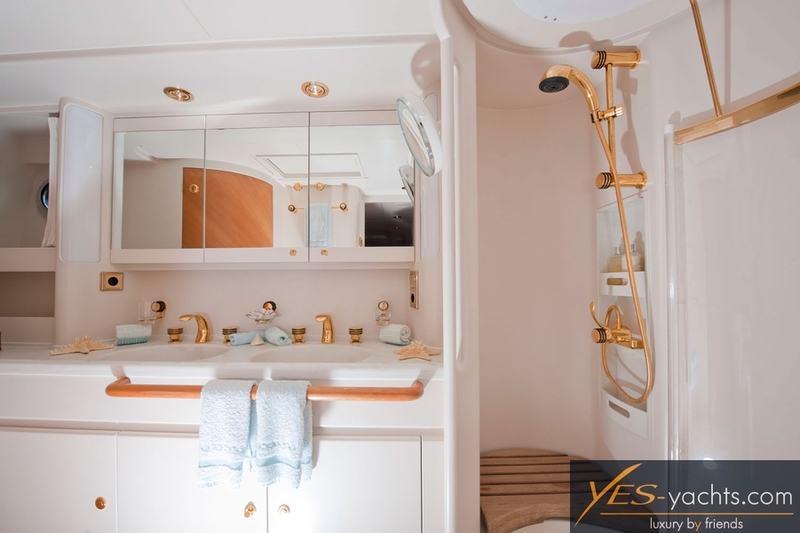 She does not only has excellent sailing performances, but she also offers luxurious comfort, particularly with her interior volumes equaling facilities to many much larger sailing yachts. 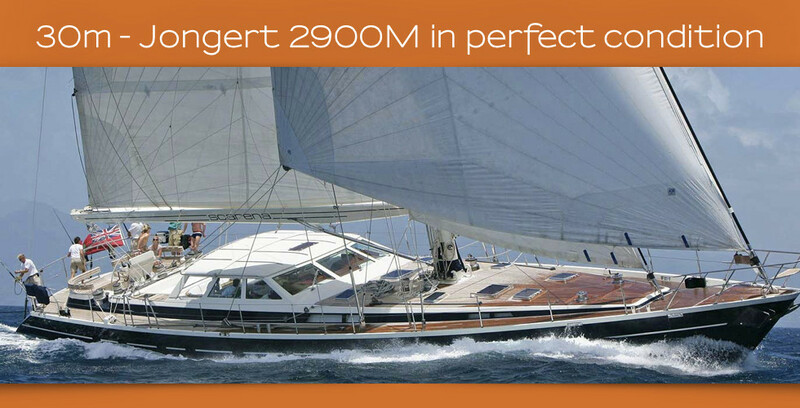 After her substantial refit for 1.5M€ in 2016/17, this Jongert 2900M for sale represents a great value proposition for a discerning sailor. 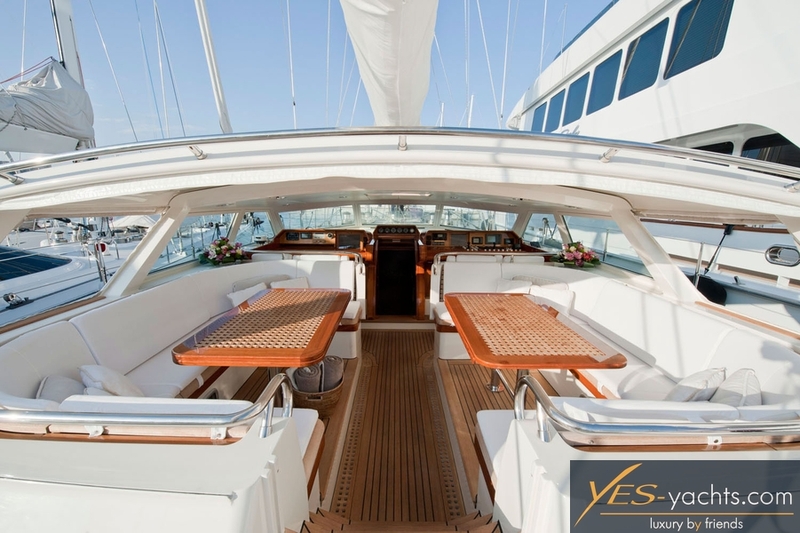 A SPOTLESS HIGH QUALITY YACHT MADE TO ENJOY THE WINDS! We have all information ready (Full-Specs) for interested persons- visits welcome with reasonable prior notice. 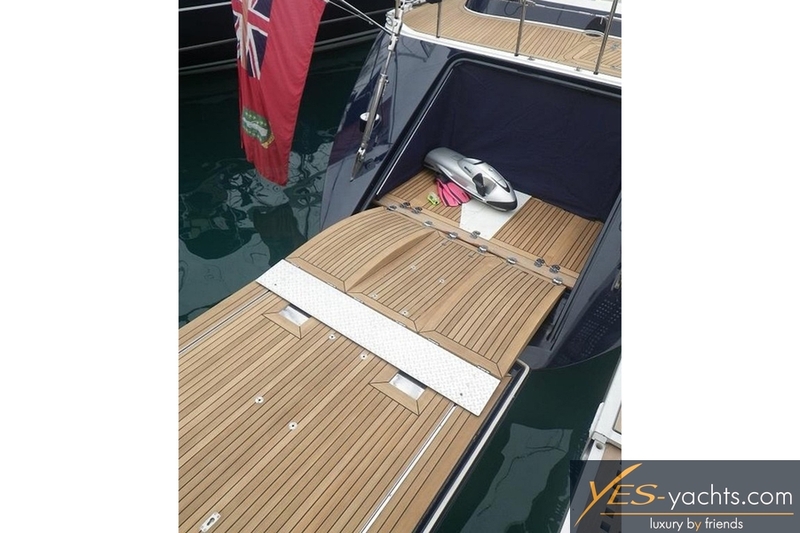 This entry was posted in featured yachts, news, sailing yachts and tagged broker, brokerage, high performance, sailing yacht, sale, superyacht, superyacht brokers. Bookmark the permalink.